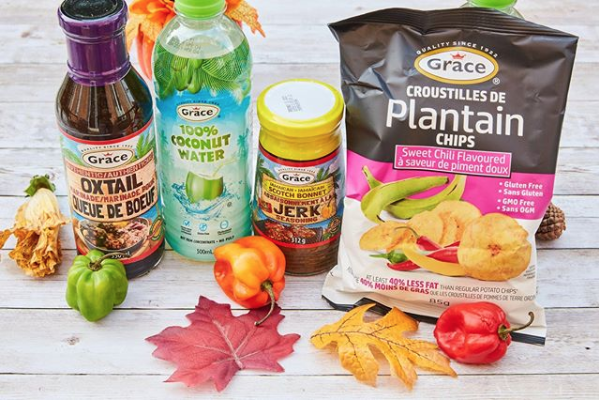 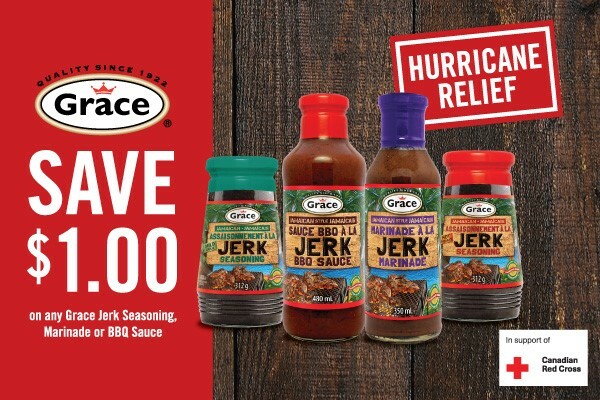 Grace Food's Blog - Wha'pen in Jamaican means WHAT'S GOING ON! 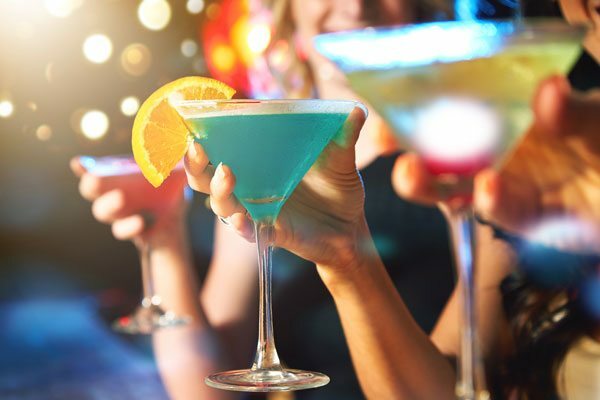 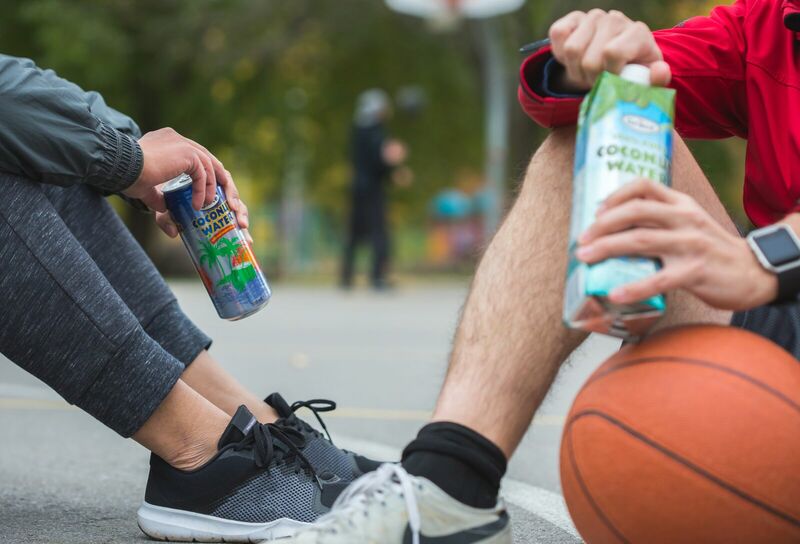 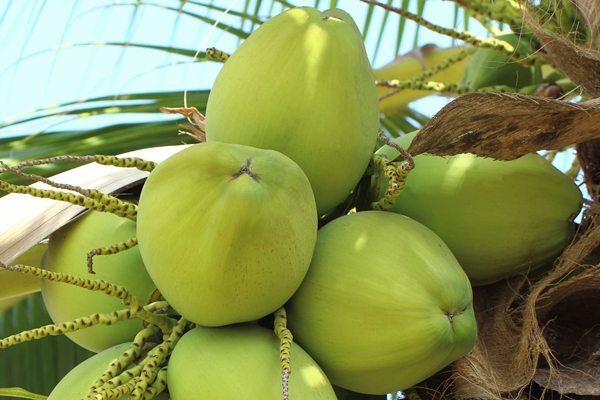 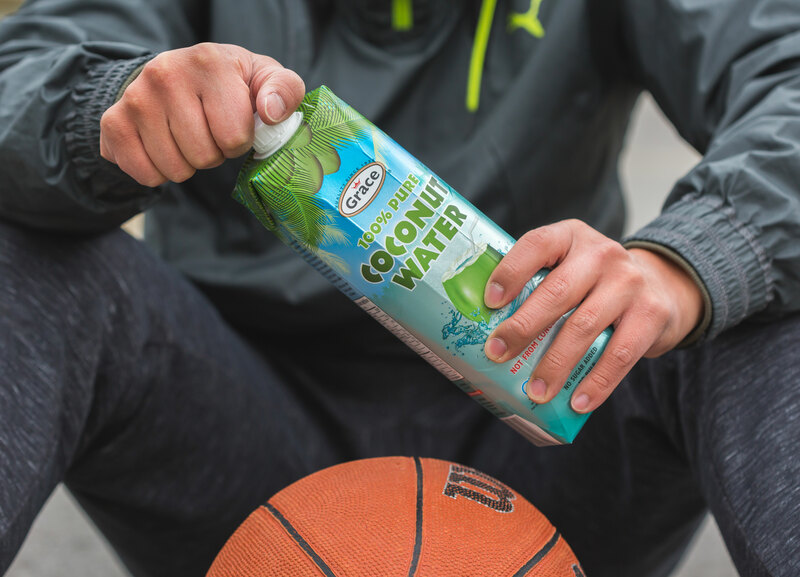 In this blog we answer the most popular questions about coconut water. 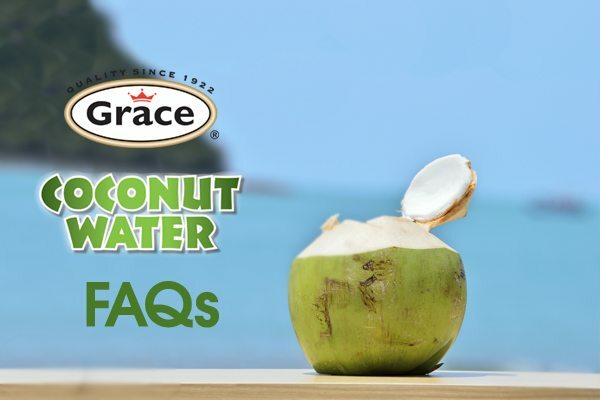 If we haven’t answered yours, send us an email to answers@grace-kennedy.ca and we’ll be happy to respond. 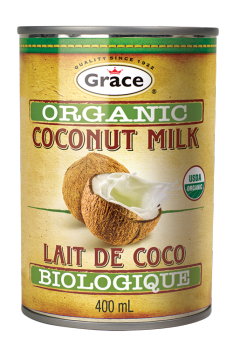 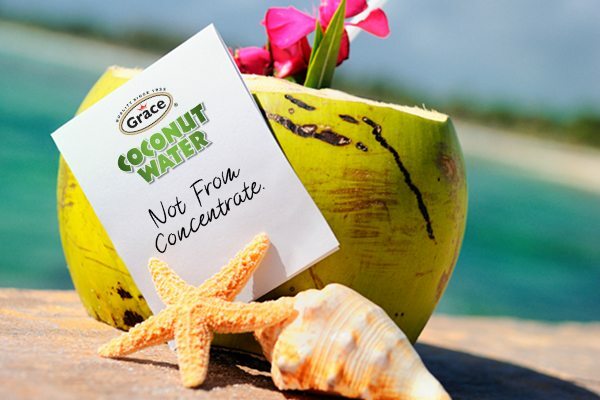 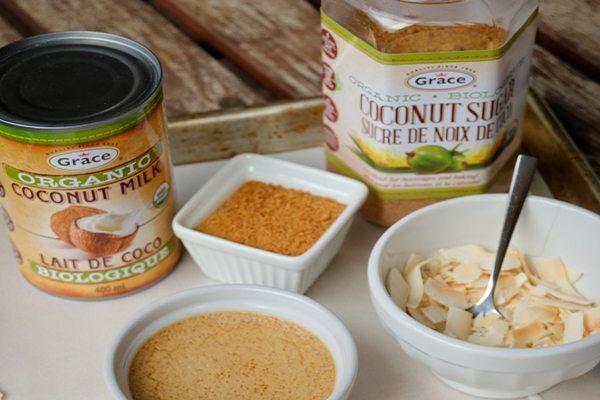 To find out more about the benefits of Grace Coconut Water, visit our Coconut Water page.